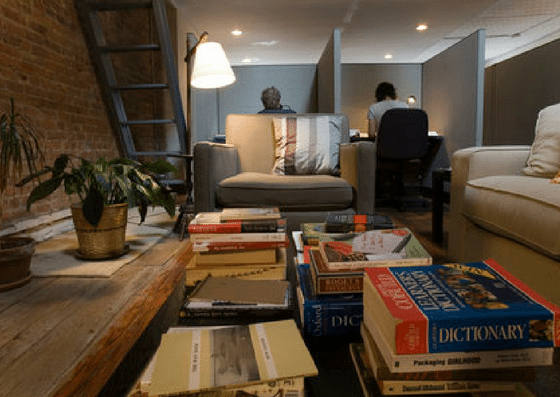 Paragraph: Workspace for Writers is located on 14th Street close to Union Square. They offer part-time and full-time membership ranging from $120-$205/month. They have day passes for $25/day. 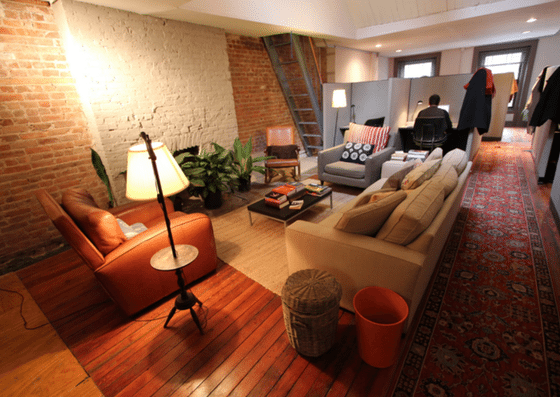 They also offer add-ons like lockers for $12/month and project desks for $50/week. Their amenities include writing-related events, free printing and faxing, and more. 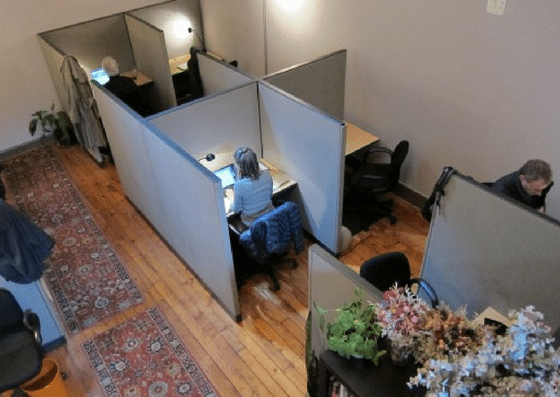 Paragraph: Workspace for Writers offers part-time and full-time membership. Their part-time membership ranges from $120-$160/month. Full-time membership starts at $165/month. Both memberships can be paid monthly, quarterly, or biannually. Day passes are $25/day. They also offer add-ons like lockers for $12 per month and project desks for $50 per week. $160/mo for one month at a time Mornings, evenings, all day weekends and holidays, plus Fridays all summer long. (membership required) For those who need to work at a dedicated desk. Pin up notecards, leave personal things, it's yours as long as you rent it.